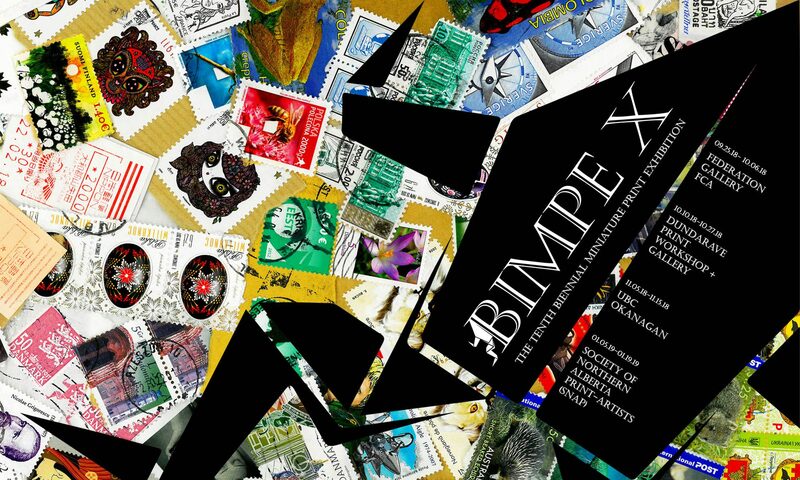 The FINA gallery in the foyer of the Creative and Critical Studies Building at UBC Okanagan Campus is the third host of BIMPE. 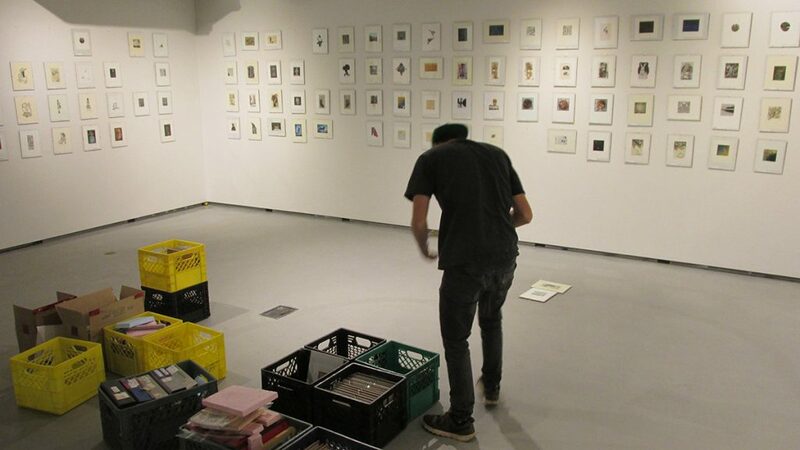 The Visual Arts program at UBC Okanagan balances academic study and studio work, and it provides a critical and contemporary art education. Students acquire the foundation skills and theories to work in a variety of media, such as drawing, painting, sculpture, printmaking, photography and digital documentary production. Integral to Visual Arts are innovative academic electives, visiting artist workshops and opportunities to participate in myriad art exhibitions. 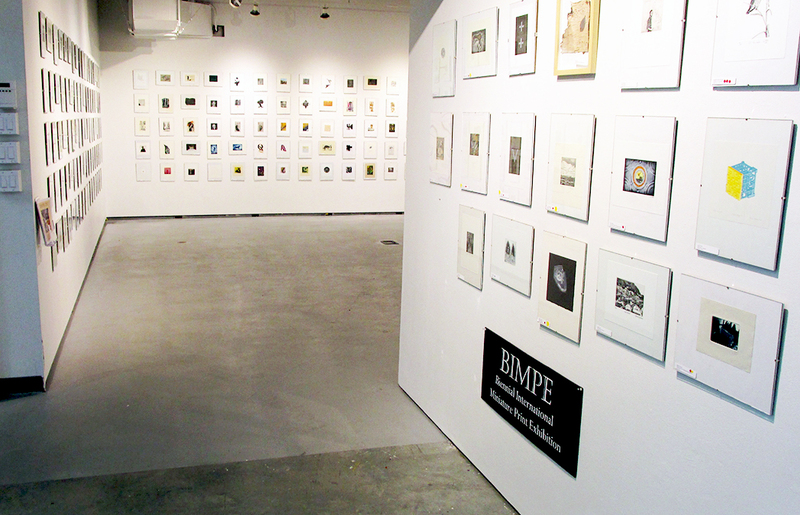 The FINA gallery in the foyer of the Creative and Critical Studies Building hosts exhibitions throughout the year—some by visiting arts, some by faculty members, and many by BFA and MFA students. Find out more about the FINA Art Gallery here.